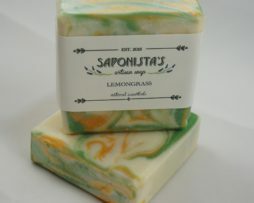 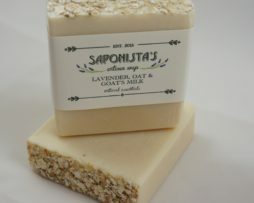 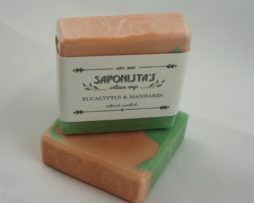 One of our most popular soaps. 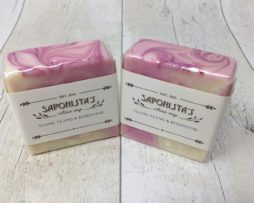 The earthy scent of patchouli essential oil combined with rosemary make this a really fragrant soap. 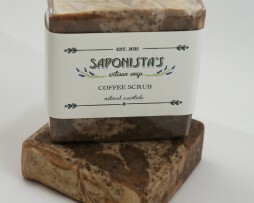 The coffee grounds help to scrub off ground in dirt and remove odours while the natural soap base protects and moisturises your skin. 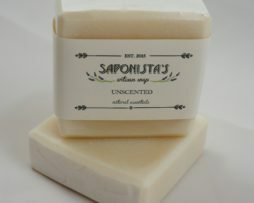 Our traditional soap base with no colour or fragrance added.